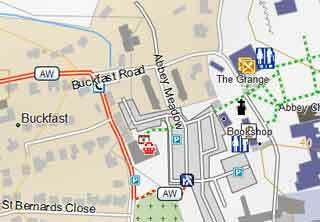 More up to date than OS maps! 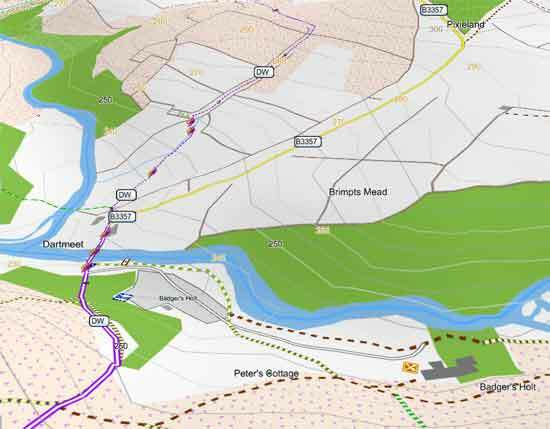 Each new version contains the latest road constructions and new poi information. 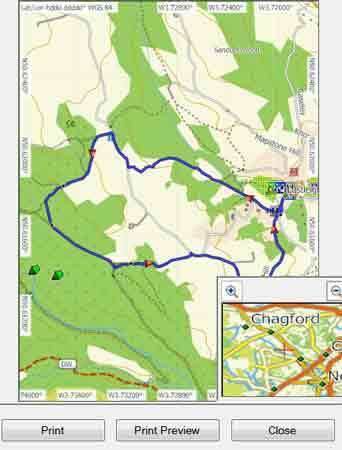 Print out your own maps or use it on your Garmin GPS ! All FREE! 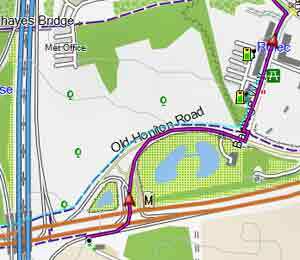 Maps are designed to prefer footpaths or tracks to roads when planning a route. 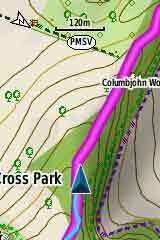 Just select the Hiking (not Walking) profile on your GPS or Basecamp - see bottom right. To print out maps from your desktop download Garmin's Basecamp first then install map. Check out our Quick Guide to why you may want to consider a gps device. 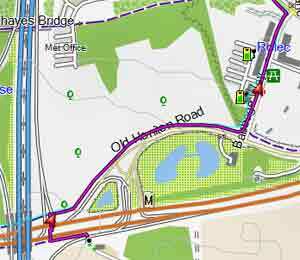 routable - will calculate routes avoiding main roads. It's FREE - NO Login or Membership required! Maps for GPS in 3D! You will also need Garmin MapManager. How can I view this map? How can I install this map on my Garmin GPS? On your GPS/Basecamp select Hiking profile when planning a route. You are free to use this map for non commercial purposes.